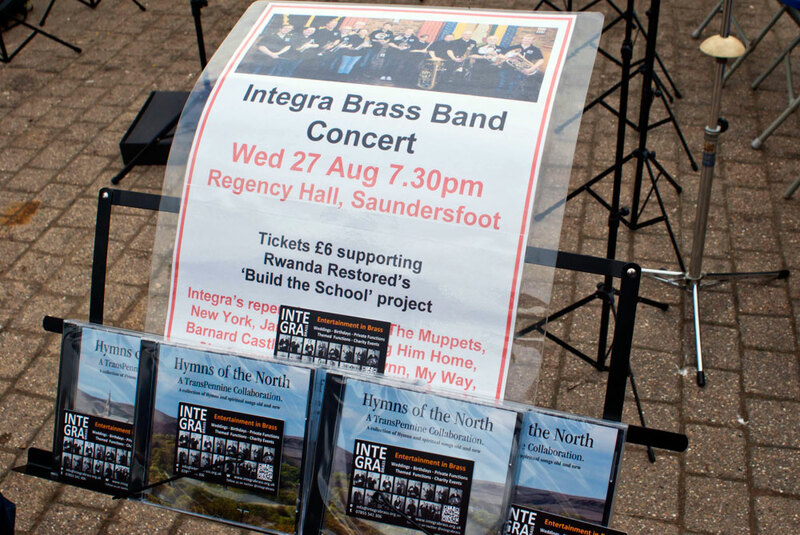 Aside from performing in the Greater Manchester area, an important part of the Integra aim is to perform all across the UK and beyond. 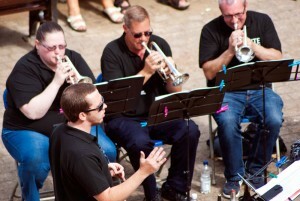 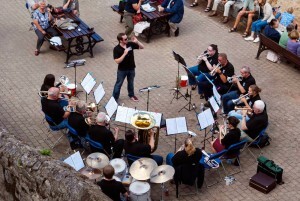 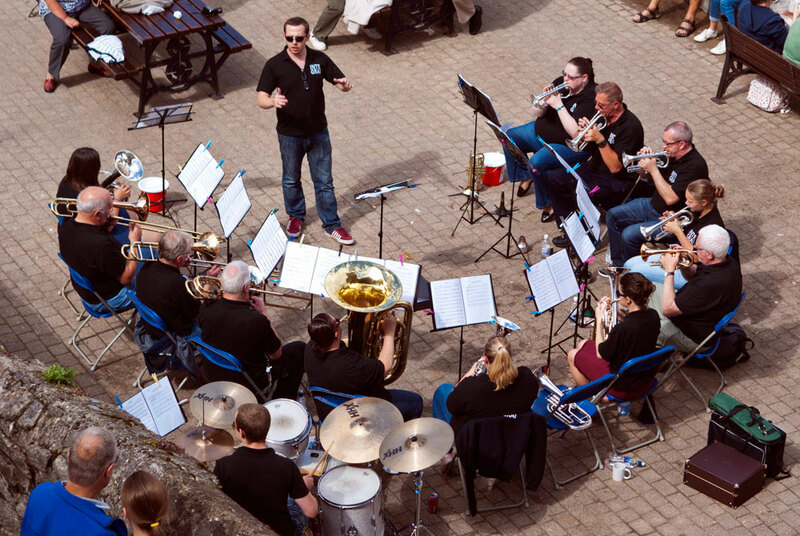 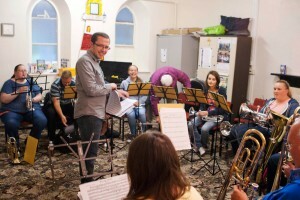 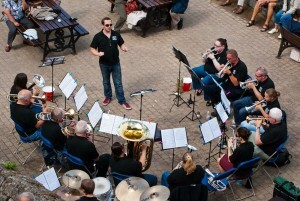 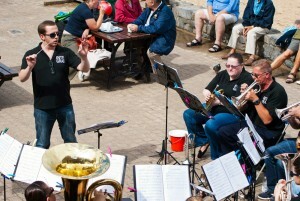 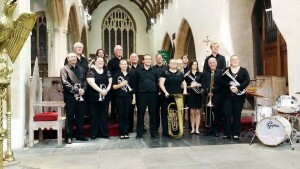 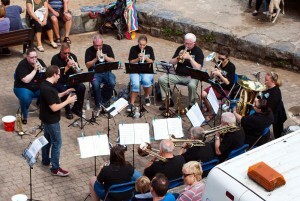 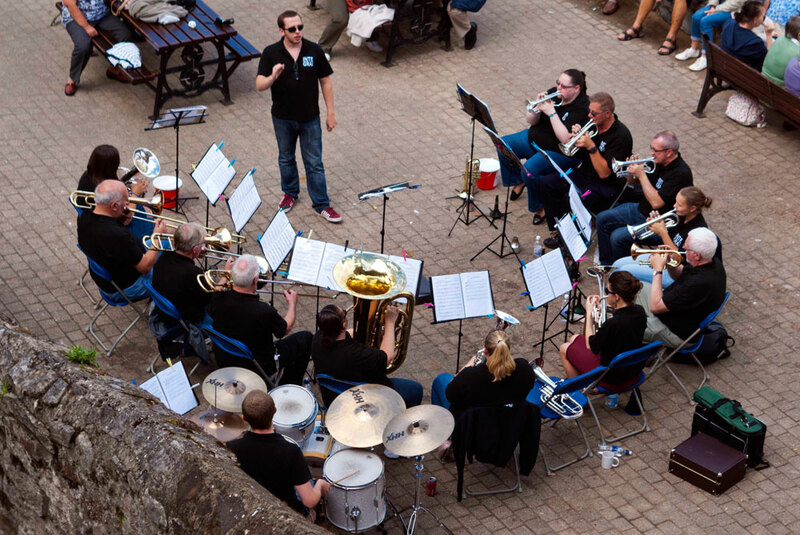 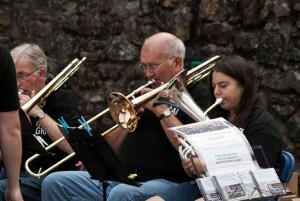 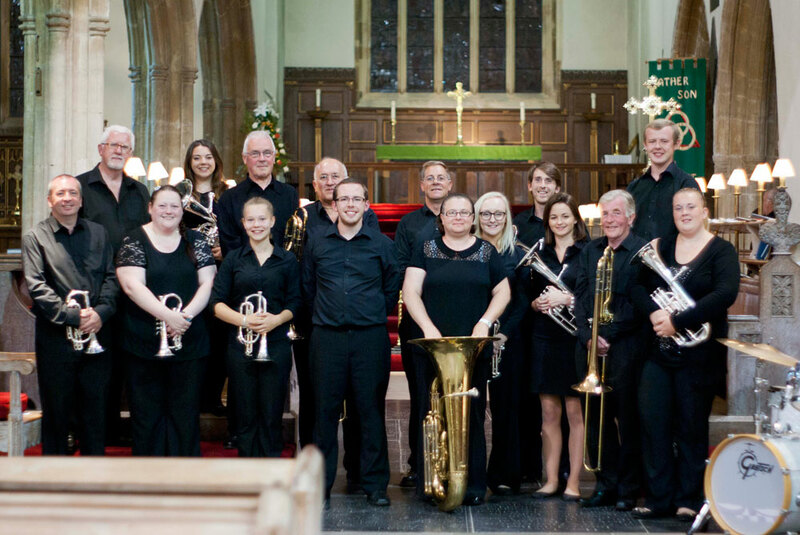 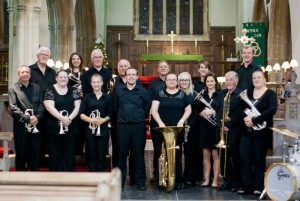 The first step in this direction took place in August 2014 when the entire ensemble travelled to Tenby, South Wales, to perform three highly successful concerts. 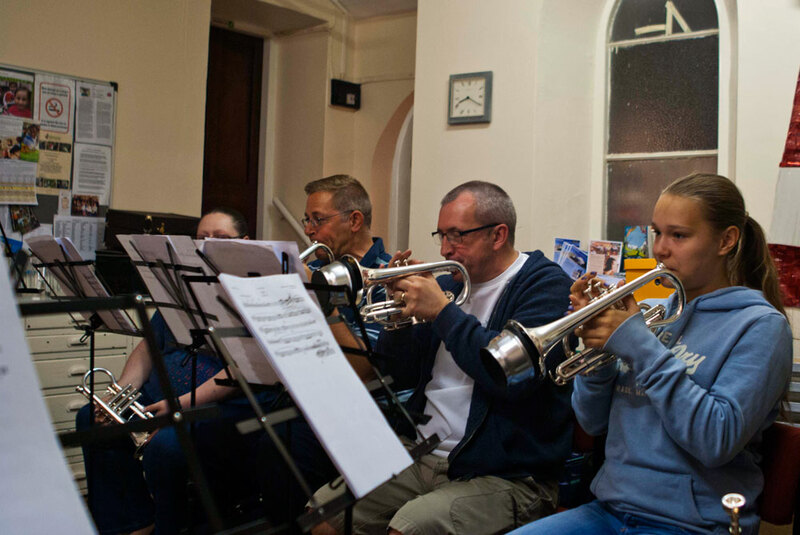 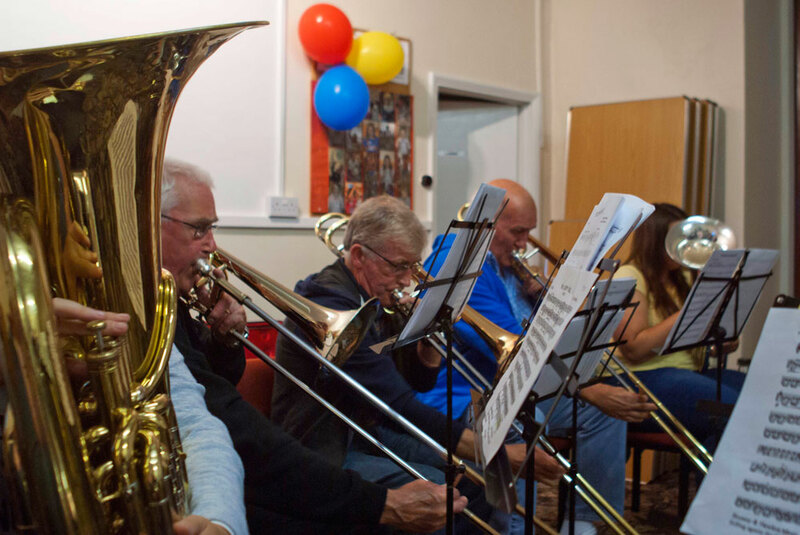 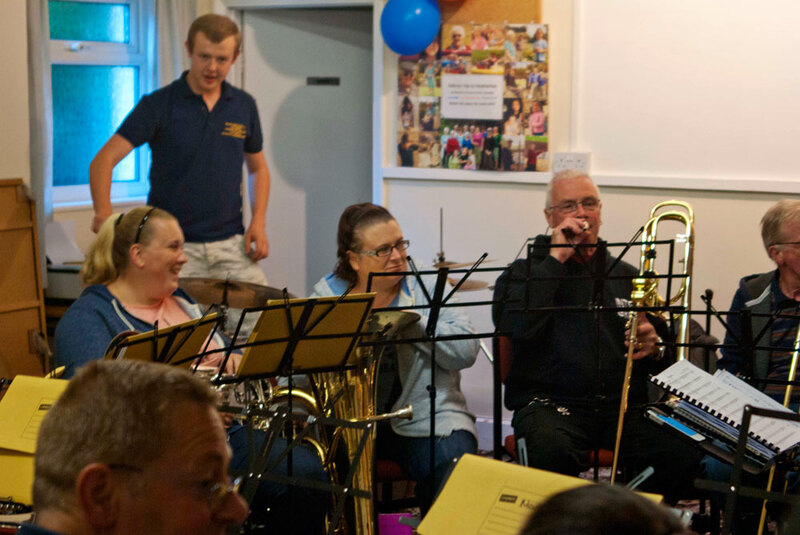 During this five-day tour, Integra helped raise over £200 for Rwanda Restored and over £1,000 for the Tenby Lifeboat Appeal as a result of two sell-out concerts in Saundersfoot and Tenby respectively. The tour was almost completely funded from the results of fundraising by the players, and from kind donations from our friends and supporters. 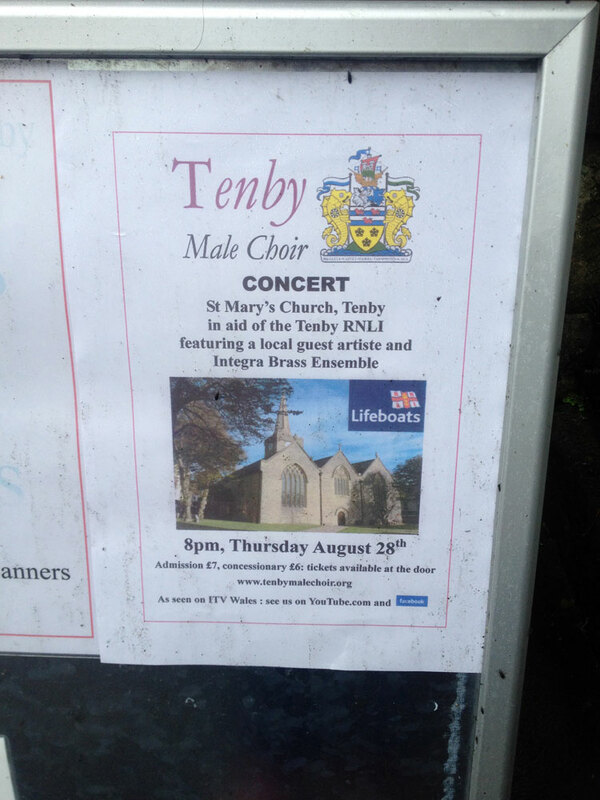 The trip was such a success that after our final concert of the week, our hosts for the concert, Tenby Male Choir, invited us back to their rehearsal venue for a wonderful buffet. 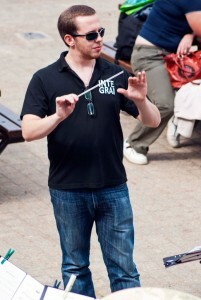 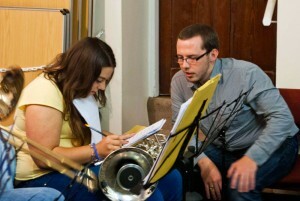 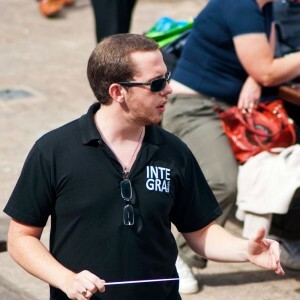 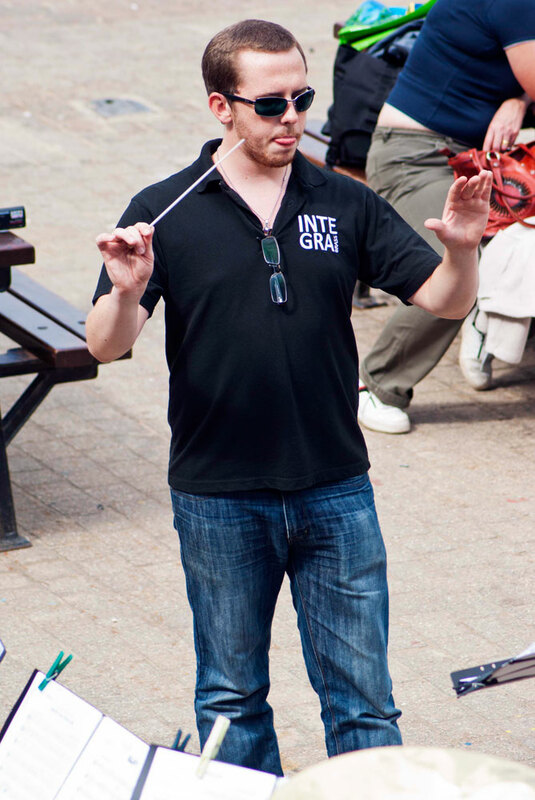 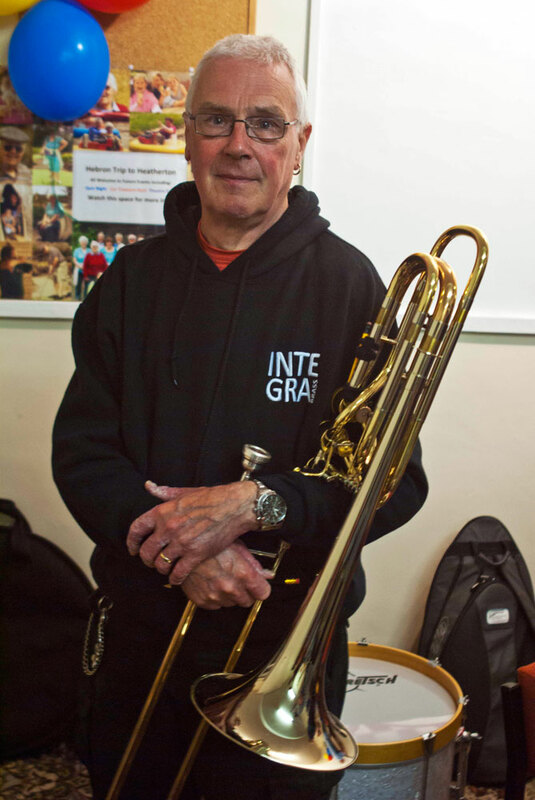 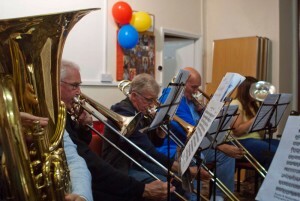 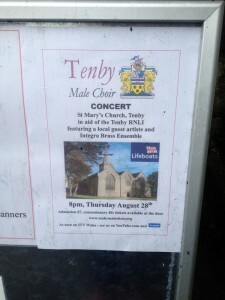 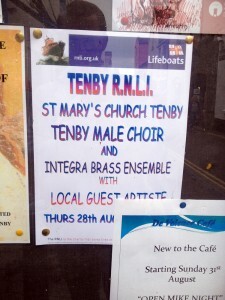 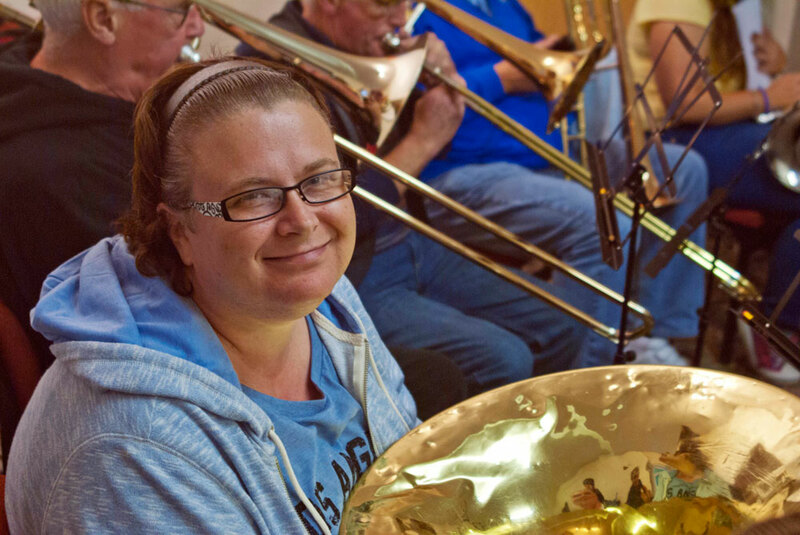 The evening resulted in a provisional verbal agreement between the two Musical Directors – Craig (Integra Brass) and Ian (Tenby Male Choir) to repeat the concert the following year, and so plans began (again!) to visit the picturesque seaside town. 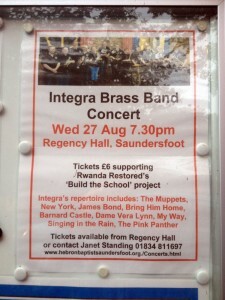 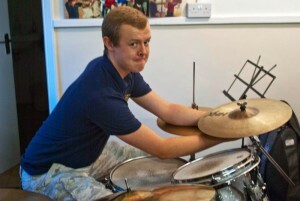 A week later, further concerts had been booked, and the deposit for our accommodation had been paid. 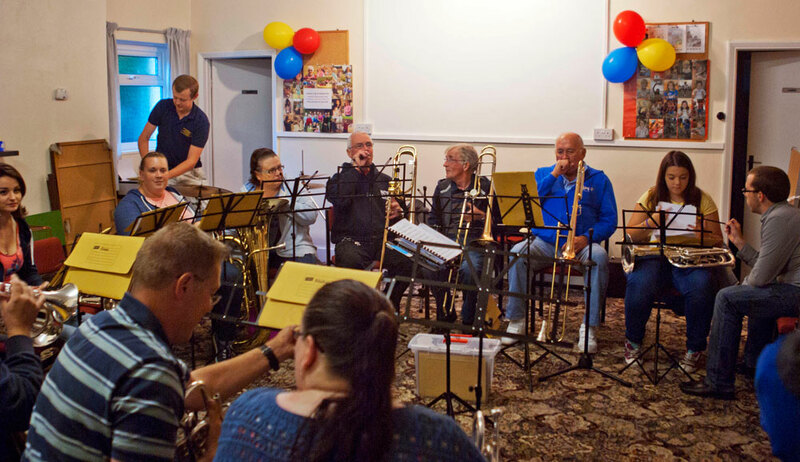 The 2015 was again to be completely funded by the ensemble, and therefore free of charge to the players. 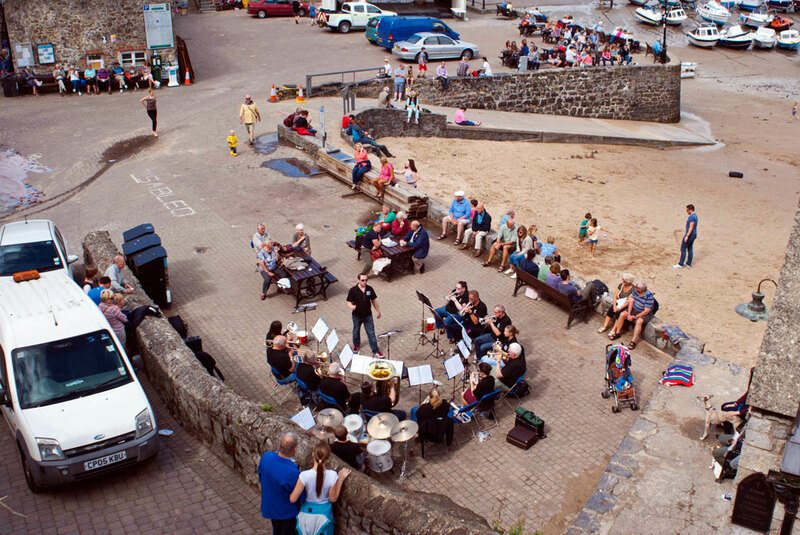 The return trip is set for Monday 17th – Friday 21st August 2015!